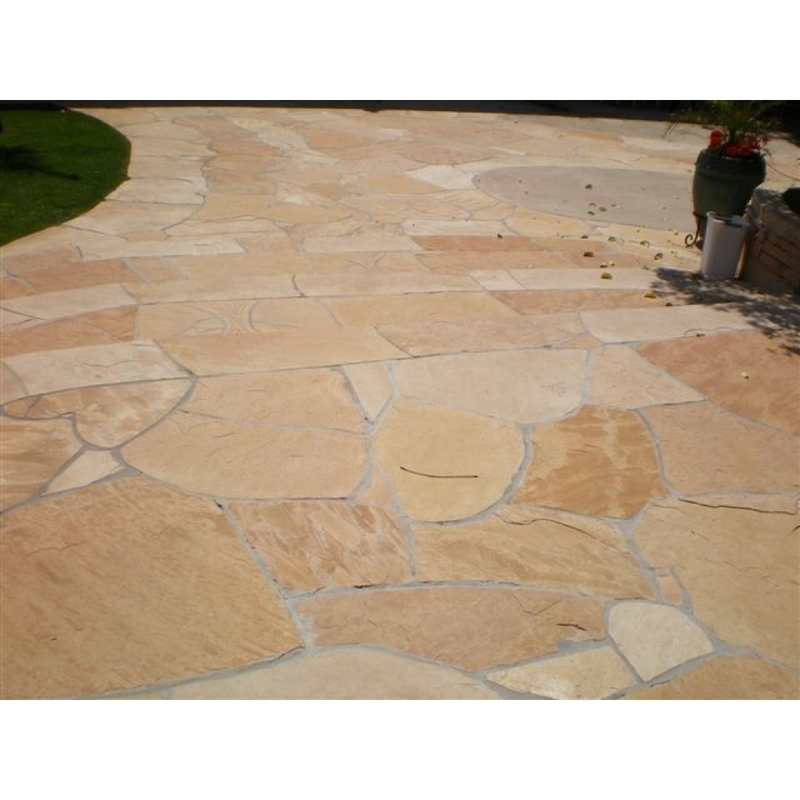 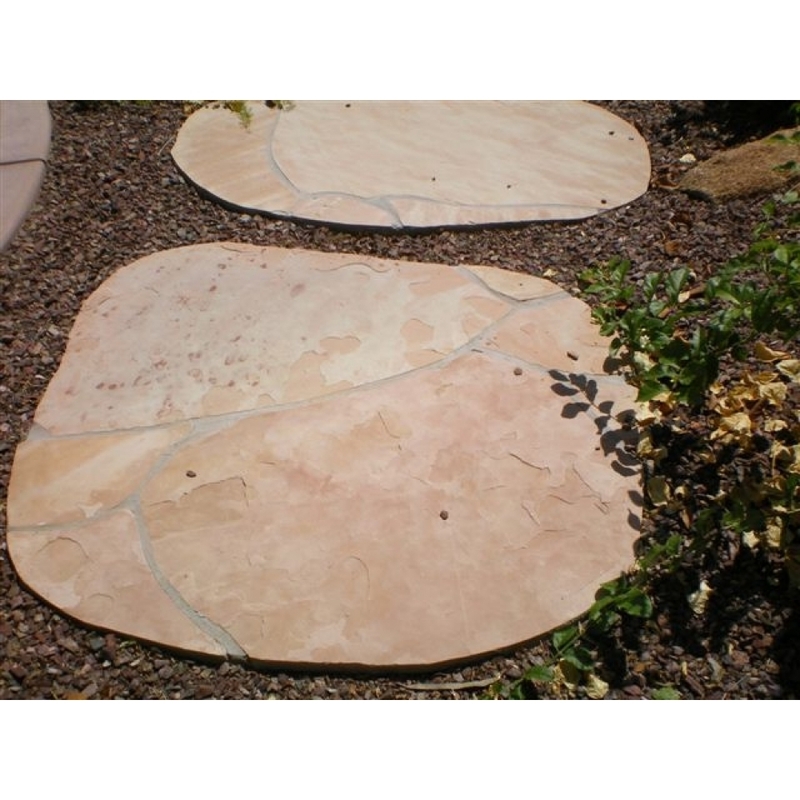 MDI Rock's buff flagstone is a beautiful stone that complements Arizona's Southwest landscape that contains tan and pink colors. 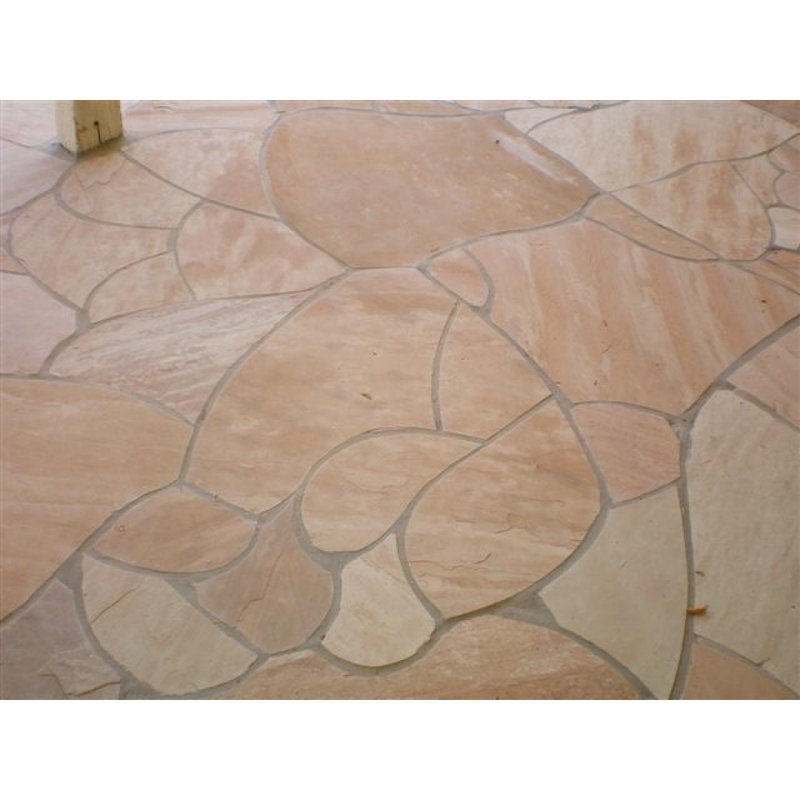 It is often used on patios or entryways in a landscape or yard project. 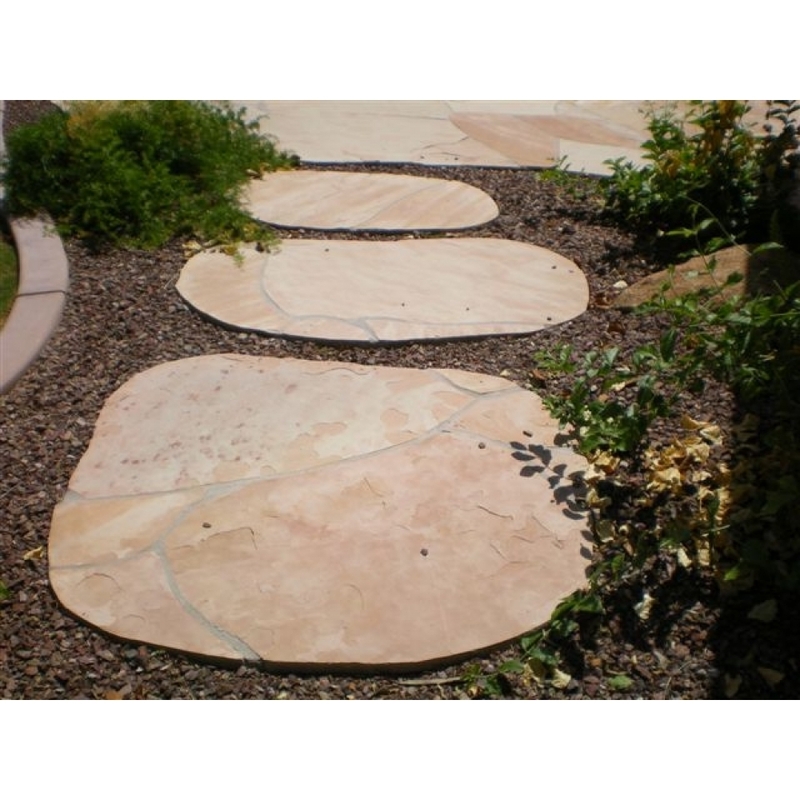 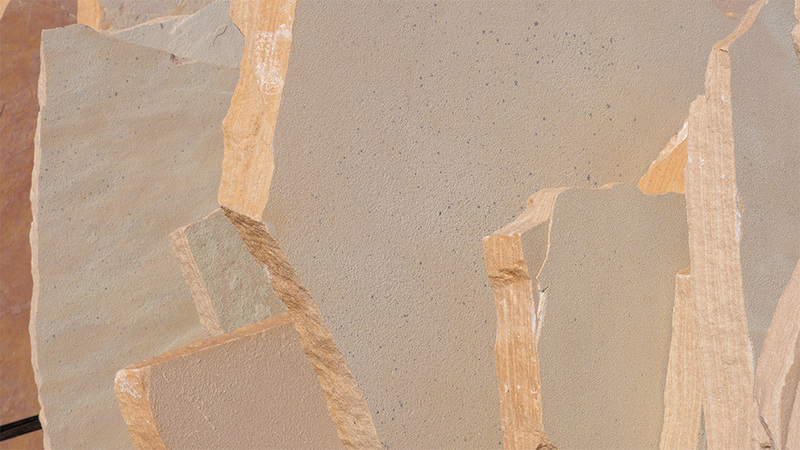 Talk to the experts at MDI Rock to learn more about buff flagstone.